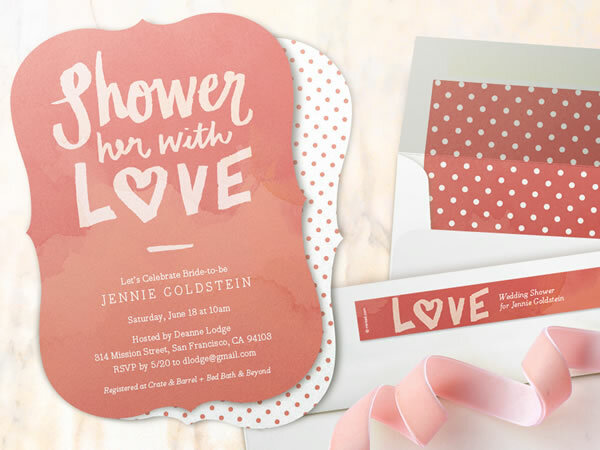 Celebrate the Bride-to-be with a brand new collection of Bridal Shower Invitations from Minted. 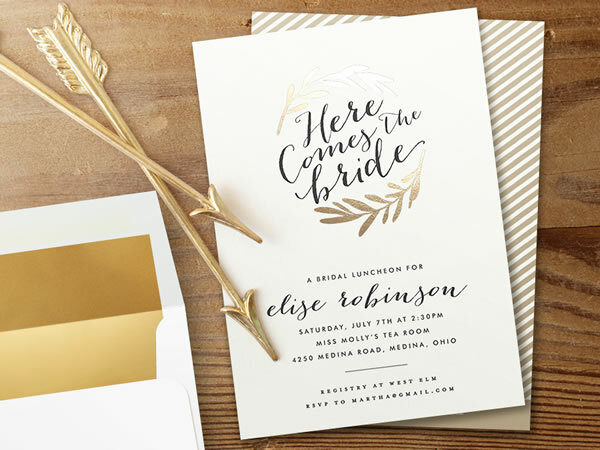 Also, starting today and through June 9th receive 10% off wedding orders $150+ or 15% off orders $200+ with code BRIDE2014. 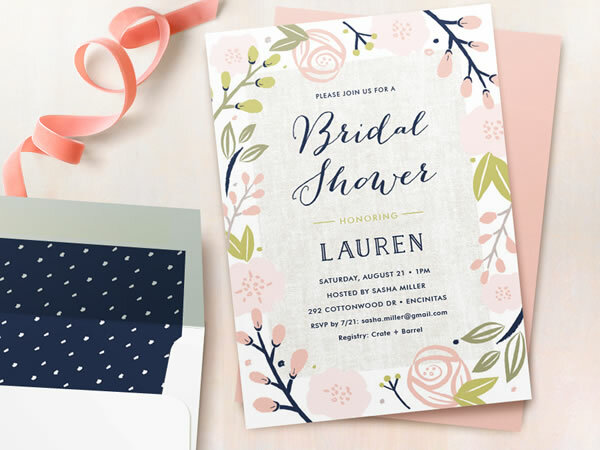 Offer includes wedding invitations, foil-pressed wedding invitations, letterpress wedding invitations, Minibook invitations, save the dates, RSVP cards, enclosure cards, wedding thank you cards, bridal shower invitations, rehearsal dinner invitations, engagement party invitations, bachelorette party invites, wedding announcements and more. 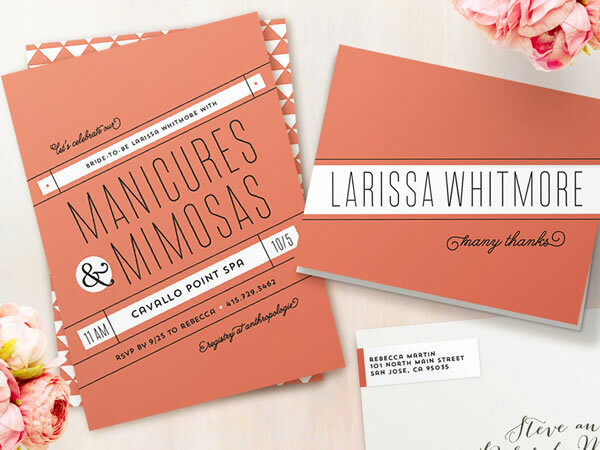 See what's new in Minted Weddings now!